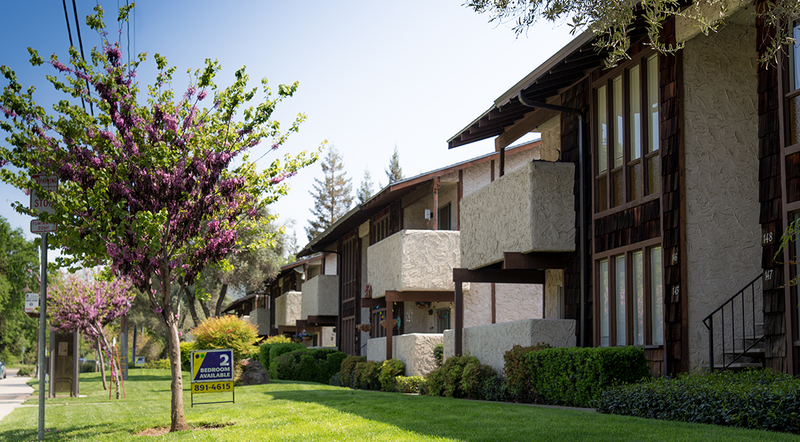 Cedar Grove Apartments are Chico’s only apartment community located across from Bidwell Park. 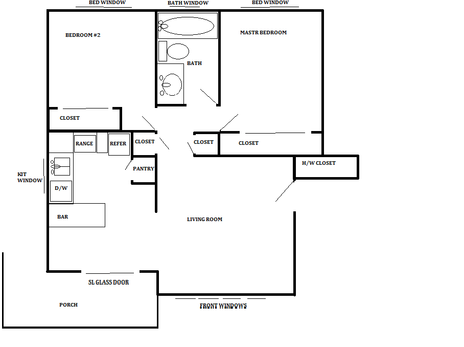 The large, two-bedroom floor plan boasts a spacious open kitchen with pantry, ceiling fans, and a large front porch. Laundry facilities are located onsite for your convenience. This quiet community accepts up to two well-mannered pets in select apartment homes. Nestled in a unique part of Chico, Cedar Grove Apartments has so much to offer. Relax by the pool or walk the beautiful paths winding through Bidwell Park, the choice is yours. Stop by today and make Cedar Grove Apartments your new home.